One of our fundamental rights revolves around our ability to protest freely against any cause we feel strongly against. This right, however, has begun to dilute simply because of the number of protests happening in the world at this point. 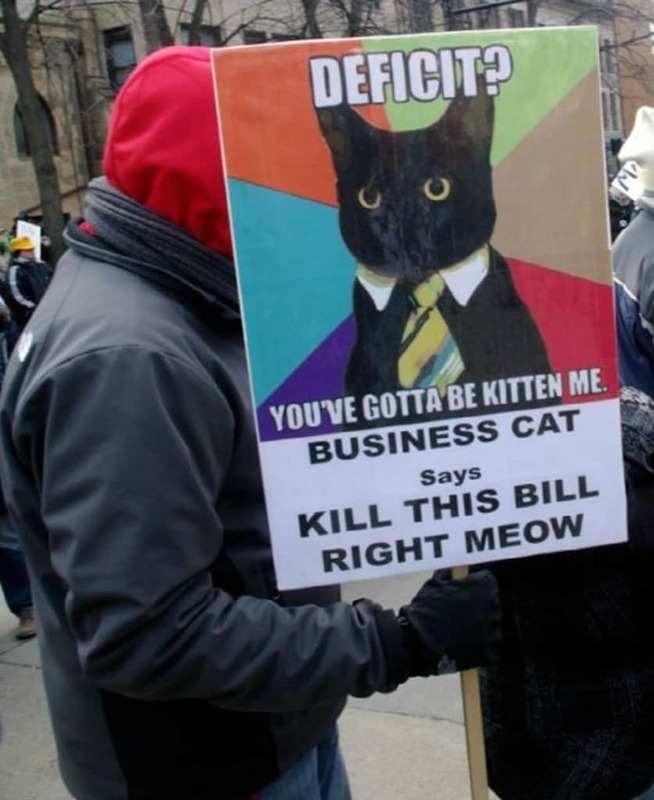 The best way to make your protest cause stand out is by making some innovate protest signs. These can be based on pop culture references or simply calling out to one of the many internet phenomenons. 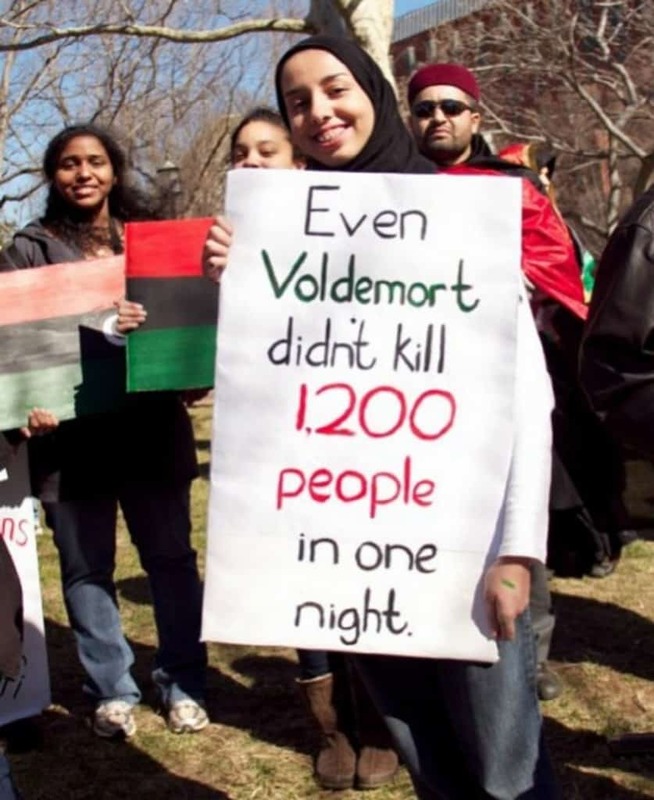 Here is a list of 10 funny and geeky protest signs from around the world. 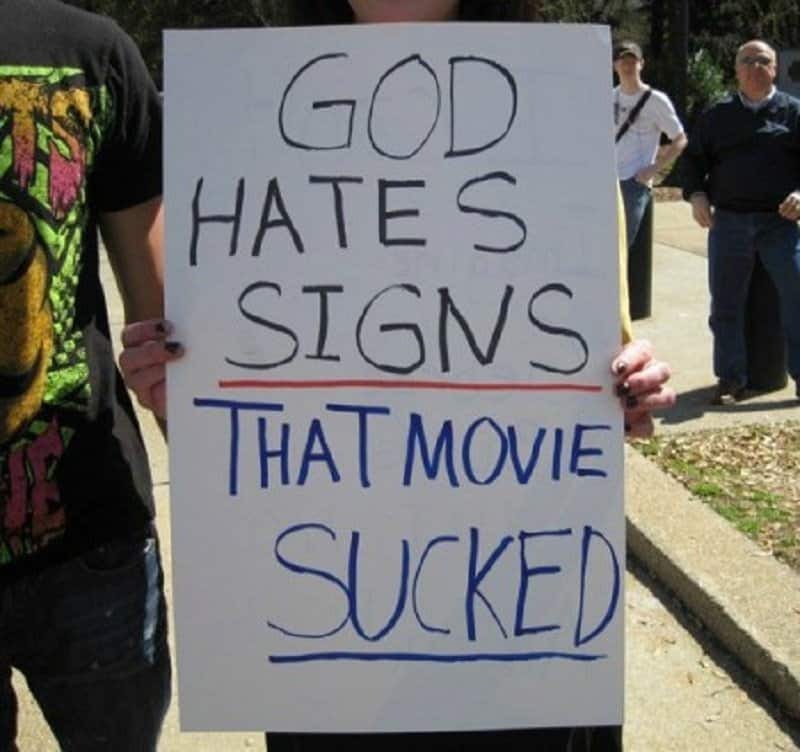 God hates signs, but not signs in general, just the movie, according to this protestor. Understanding God’s movie preferences is quite a tricky job. 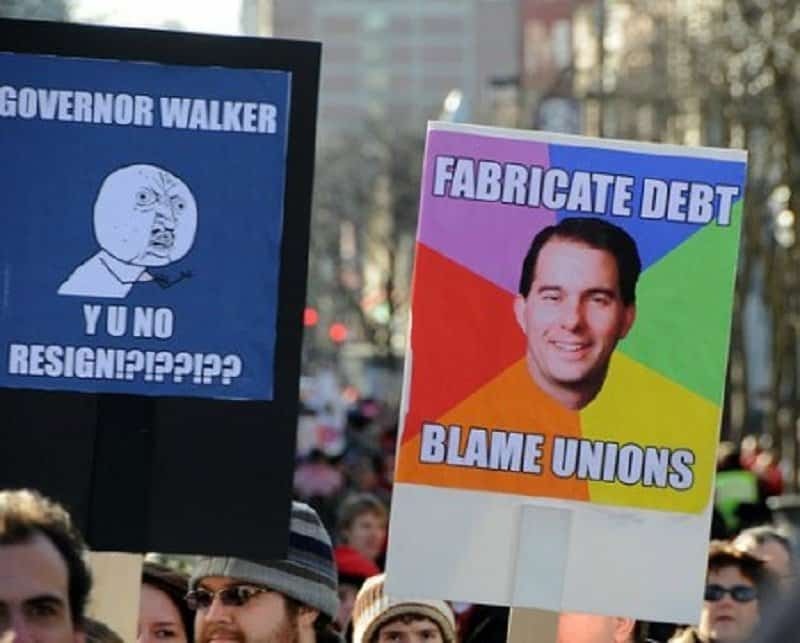 Another popular phenomenon in the world of creative protest signs is the use of memes. These two memes are perfect examples of a silly internet phenomenon used well. Sometimes a cause is so important, that you need to stop everything that you are doing and just lend your support. 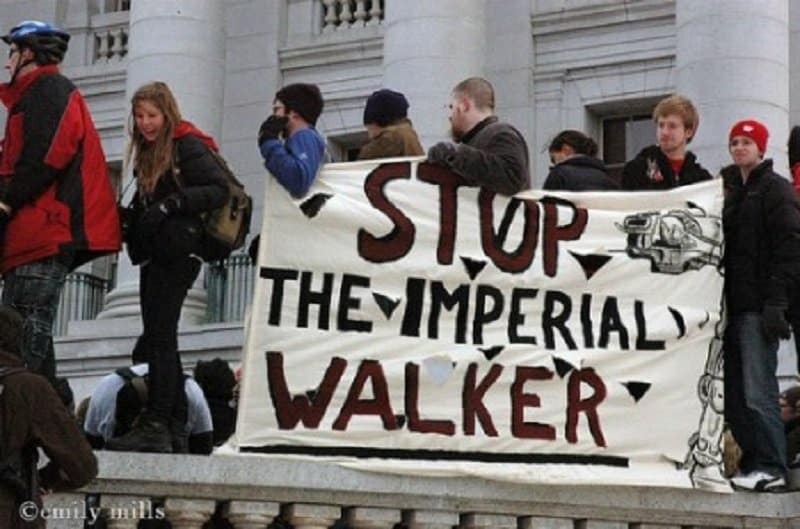 Stopping imperial walkers one example of such an occasion. Who doesn’t love cats? According to the internet, the answer is no one. So using a cat and making several cat puns has now become an effective way of making a point. Using pop culture references is another great way of getting the right kind of people in your side. 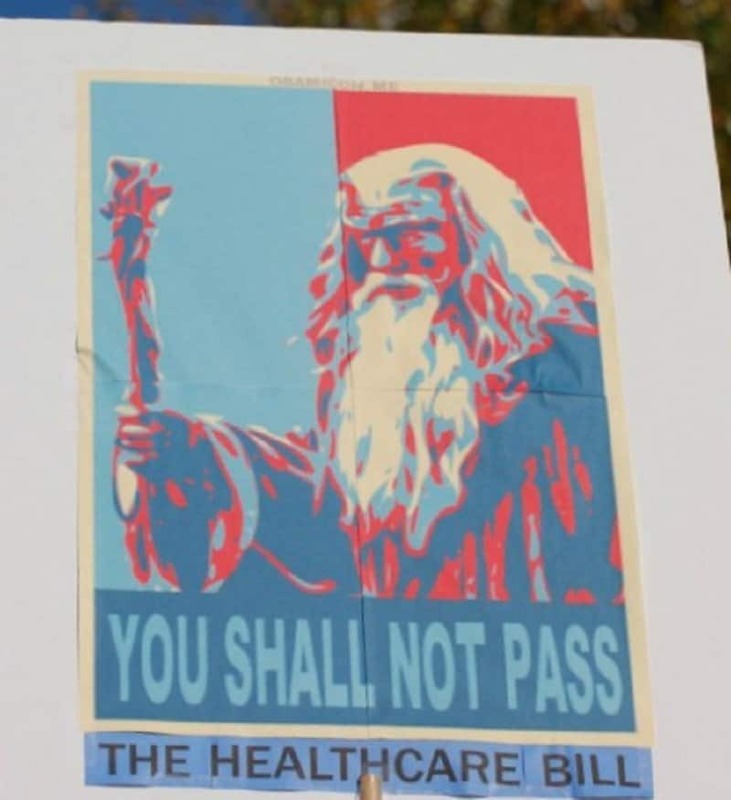 This Lord of the Rings reference must have tickled a lot of protestor’s funny bones. It is always a good idea to get an effective spokesperson on your side. 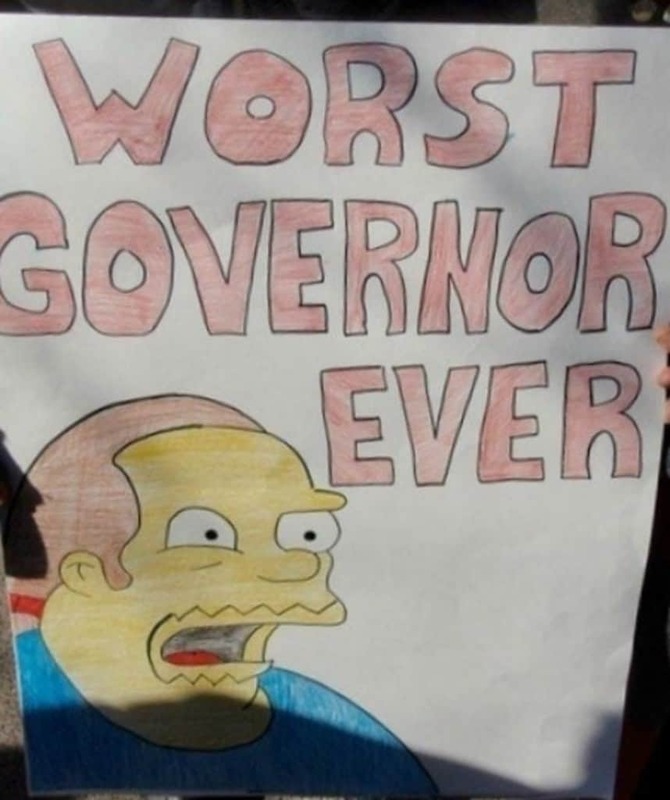 In this case, comic book guy from The Simpsons is a great representative to deliver a message in his trademark style. 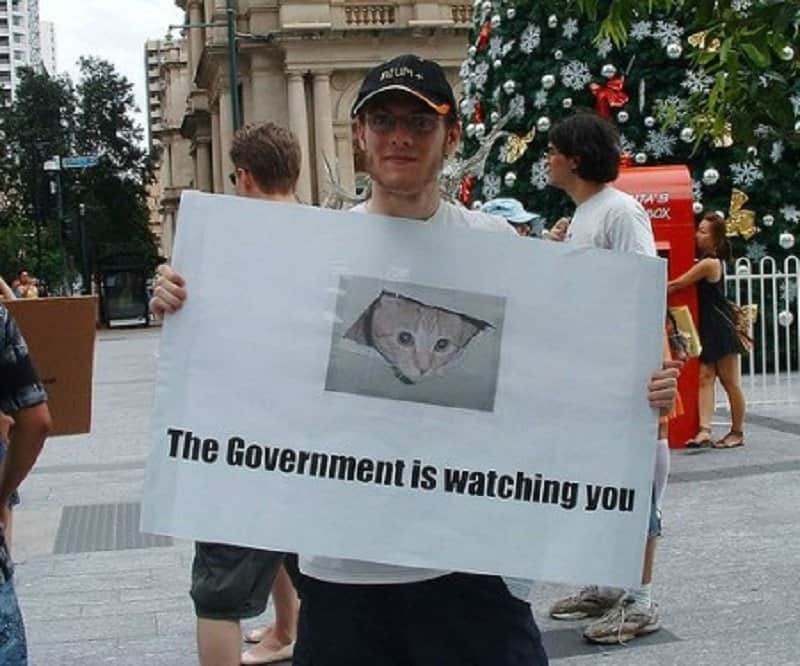 I wish the government was as cute and adorable as the kitten in this picture, but I think the point this man is trying to make is exactly that. Most people just like to protest protests. 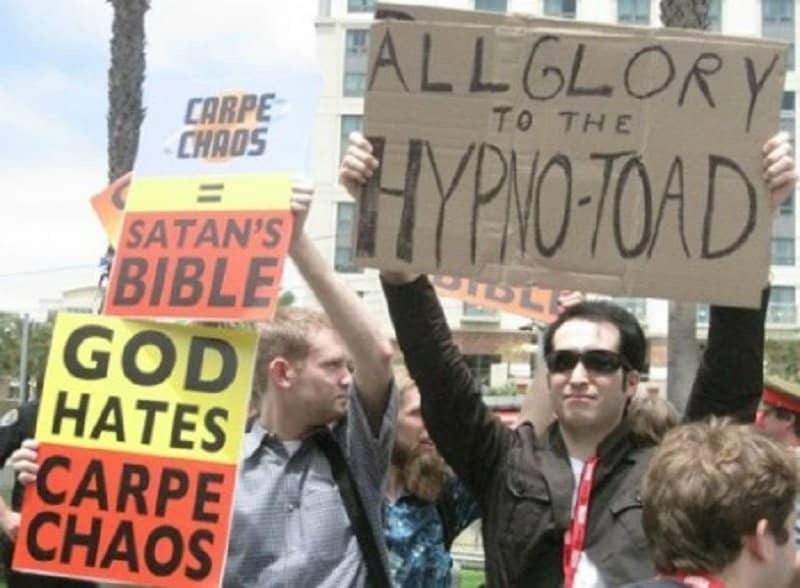 This gentleman decided to evoke the holy hypno-toad from Futurama during a church protest. Being compared to a super villain is probably the worst insult anyone can get. Even Gaddafi might have cringed a little after seeing that stat. When you immerse yourself in the world of fantasy, it becomes hard to accept anyone else’s point of view. 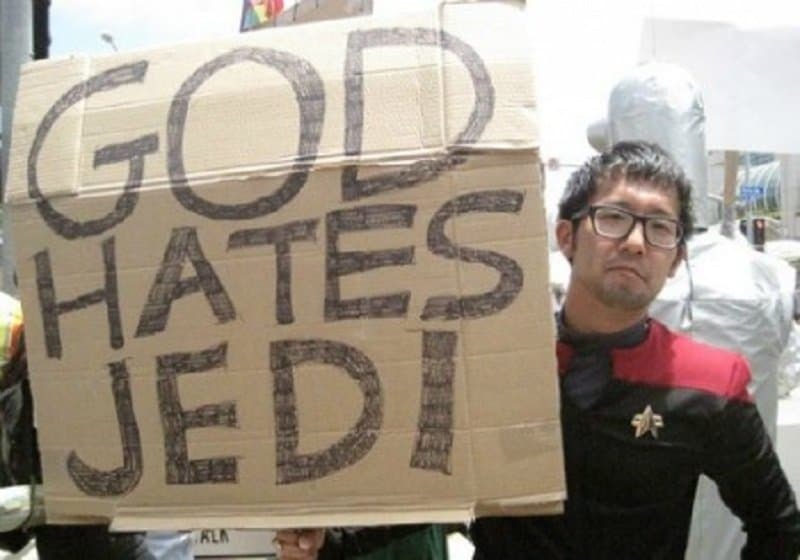 This is the case when any religion faces off with another, or when a star wars and a star trek fan go at each other.